Are there a few boxes left unchecked on your Holiday Gift List? 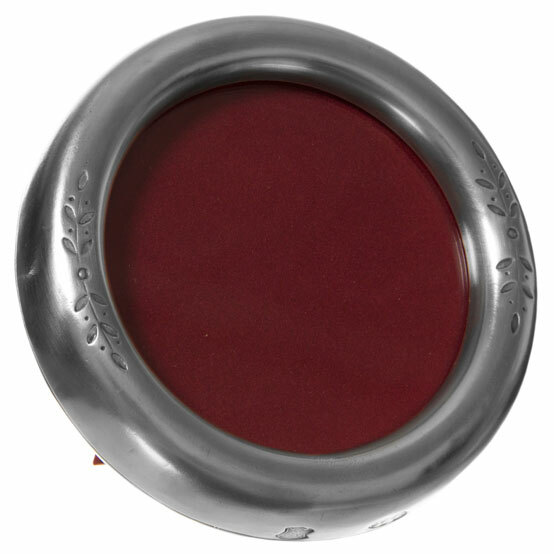 Match Pewter makes beautiful and stylish frames that are great holiday gifts for just about anyone. 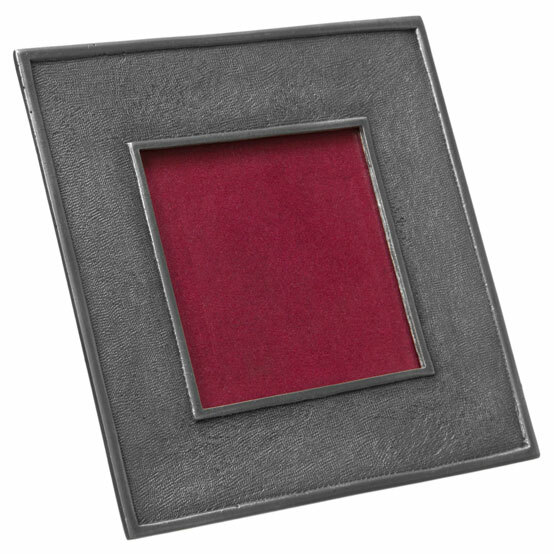 Whether you choose to wrap the frame by itself, or fill it with a photo the recipient will love, there is a Match Pewter frame for every taste. For Newlyweds. Wedding photographers take beautiful pictures, but often the snapshots we capture are some of the most memorable of all. We know the relationships and histories that connect the wedding guest, which makes for sentimental photos the professionals may have missed out on. Put your favorite wedding or reception photo in a Garda frame for a heartfelt gift that will be treasured for decades. For Family. Take some of your favorite family photos from this year's vacation, holiday leaf raking, or special events and frame them for family members. The Lombardia Due frames have a contemporary design with a light embellishment. For the Office. Give your spouse the gift of a memory she or he can take to the office. Whether it's a romantic shot of the two of you, or a favorite family portrait, the Piemonte Frames are simple, elegant, and professional, and come with oval or round cut-outs. 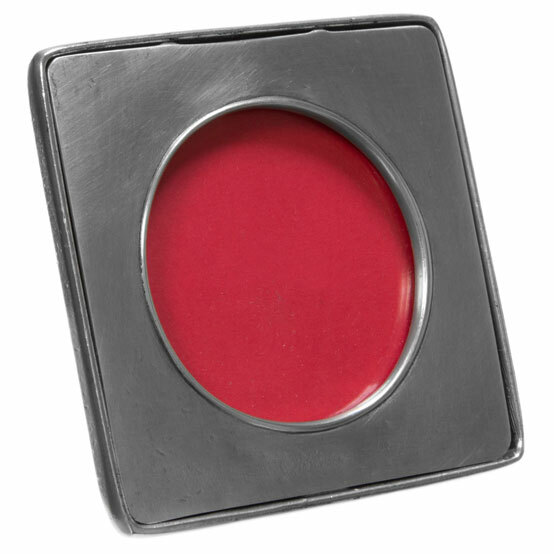 Every Match Pewter frame is handmade using Italian artisan techniques that have been passed down for generations. They add a touch of old-world sentiment to any living space. Didriks has a wide range of high-end furnishings and home accents to complete your holiday shopping.